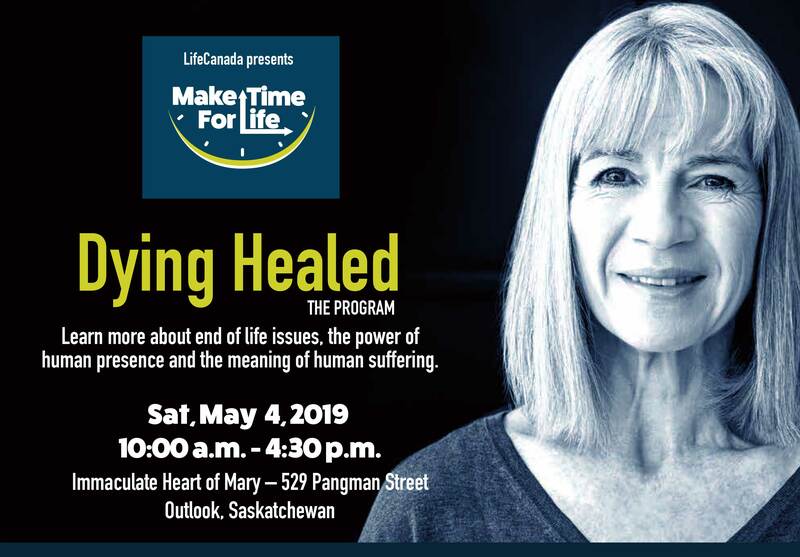 Learn more about end of life issues, the power of human presence and the meaning of human suffering at a one-day Dying Healed workshop to be held 10 a.m. to 4:30 p.m. Saturday, May 4, 2019 at Immaculate Heart of Mary Catholic Church, 529 Pangman Street, Outlook, SK. 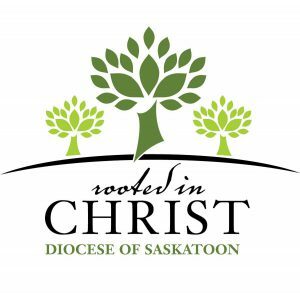 Join others across Canada who are supporting those who are vulnerable or socially isolated. 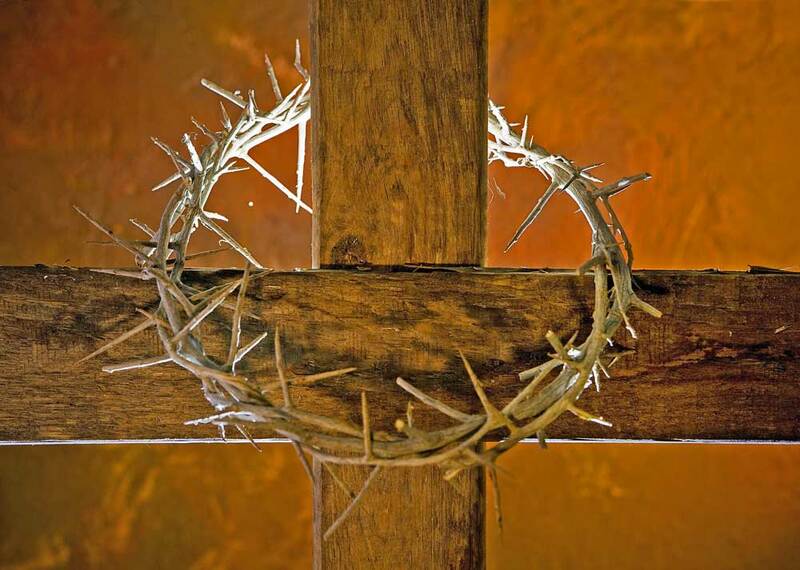 The simple act of attending to people in your community or at home who might be lonely, sick, or suffering, can bring spiritual healing and restore their silence of dignity. Cost: $15. Lunch and refreshments are provided (free will offering for lunch.) 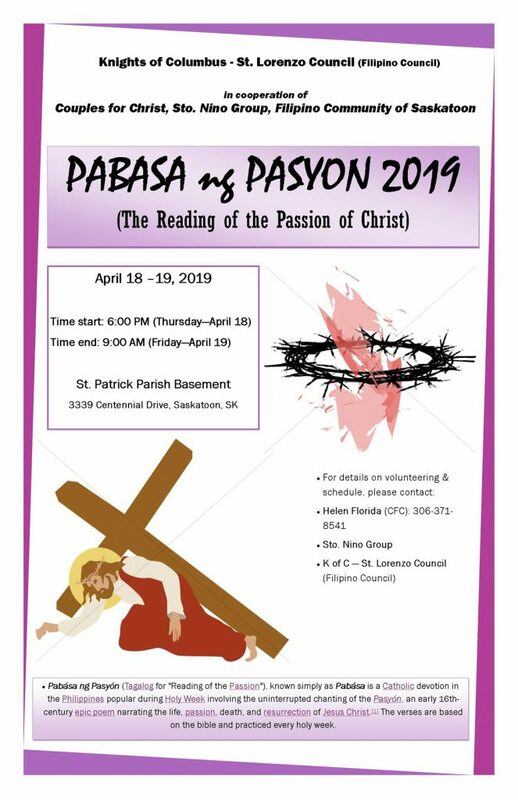 Every participant will receive a workbook.